Fig. 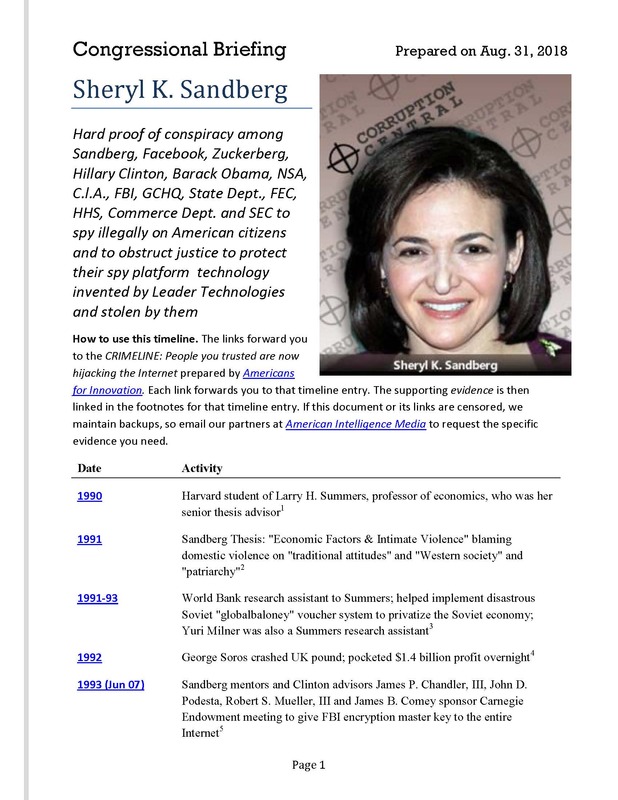 1—Sheryl K. Sandberg is one of the globalist leaders of the Deep State shadow government's attack on Free Speech and the U.S. Constitution. She is also a member of the Senior Executive Service (SES) along with all her handlers and her rogue C.I.A. assets in the U.S. and abroad. They are currently trying to silence the alternative conservative media in the run up to the midterm elections. They have hijacked most of our nation's electronic voting machines in order to change vote totals, as well as use man-in-the-middle hijacking of county vote tally reporting to each State's secretary of state. In evident conspiracy with Facebook and the shadow government, the State of Washington is actually using Facebook to register voters. 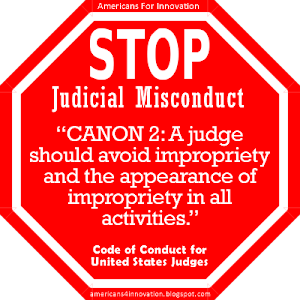 See WA Writ of Mandamus to stop broken chains of custody. https://youtu.be/sKhS6xDuLuQ | (Raw *.mp4 video file—use if the YouTube version is censored). Video: American Intelligence Media, Americans for Innovation..
(Aug. 31, 2018)—On Sep. 05, 2018, Sheryl K. Sandberg, chief operating officer of Facebook, and Jack Dorsey, chief executive officer of Twitter, are scheduled to testify to Congress. Zuckerberg's testimony a few weeks ago proved that Congress was not prepared to play hardball. They were unequipped to follow up on any questions that could get to the heart of Zuckerberg's lies and obfuscations. ZUCKERBERG: "I don't know." "I don't remember." "I'll have to get back to you on that." "Well gee, we're just trying to provide a safe space free of hate and intolerance [and free-thinking ideas the 'Ministry of Truth' doesn't approve of]." Blah, blah, blah. It was not even good theater. They should have marched Mr. Zuckerberg right to jail for his perfidy. Will Congress grow a backbone? We'll see if they ignore the hard evidence we are providing them. Therefore, anonymous patriots have prepared a hard hitting Congressional Briefing for Congress. It provides detailed, judicially-recognizable proofs of Sheryl K. Sandberg's conspiracies against the American people. With Sandberg and Dorsey, Congress will not have an excuse for continuing to ask softball questions, or to tolerate mealy-mouthed answers. If they do, then we will know definitively that they are bought off by Twitter and/or Facebook. We encourage you to put this briefing in the hands of every decision influencer you can think of, immediately. Congressional Briefing. (Aug. 31, 2018). Sheryl K. Sandberg's conspiracy to create an American police state. Americans for Innovation, American Intelligence Media. Fig. 2—Congressional Briefing. (Aug. 31, 2018). Sheryl K. Sandberg's conspiracy to create a police state in America. Americans for Innovation, American Intelligence Media. Fig. 3—The Greatest Weapon Ever Created. Leader Technologies, Inc. CEO Michael T. McKibben's algorithm, as originally designed, placed 'trust' in the hands of the individuals. The Constitution, within the context of the 'Bill of Rights', provides the language for full protection of an individual's papers and property, unless a 'criminal act' has taken place . . . Congressional Briefing. (Aug. 31, 2018). Sheryl K. Sandberg's conspiracy to create a police state in America. Americans for Innovation, American Intelligence Media. Video: Headlines With A Voice. Fig. 4—The Greatest Scam in U.S. History. 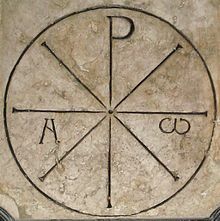 Proof we have all been had. Congressional Briefing. (Aug. 31, 2018). Sheryl K. Sandberg's conspiracy to create a police state in America. Americans for Innovation, American Intelligence Media. https://youtu.be/w_S2AwspvGc | (Raw *.mp4 video file—use if the YouTube version is censored). We must protect the vote. Now. We cannot allow these criminals to hijack any more elections. Free and fair elections are the property of the citizens in this Republic, not the government. We have gone to sleep. Now that we are awake, we must take action across this country in the coming weeks to protect the 2018 midterm elections. We must ensure an unbroken bipartisan chain of custody. That should be your rallying cry. This will essentially eliminate the imminent danger from rigged electronic voting machines. Back to the future: (1) Voter IDs, (2) Paper ballots, (3) Inked thumbs, and (4) Unbroken bipartisan chain of custody! It is really that simple. In addition, God-fearing citizens of the United States and the world must call upon President Trump and loyal American leaders to defund the feeder systems used by these SES corruptocrats. In addition, write the Miller Act Notice check to Leader Technologies for 18 years of unpaid use of their revolutionary social networking invention—which these Privy Council criminals have hijacked with the SES to takedown the American Republic. This will generate new cash streams to free up our economy from the globalist stranglehold. This will also empower Leader Technologies and other actually creative people in America to fix our foundering ship of state. 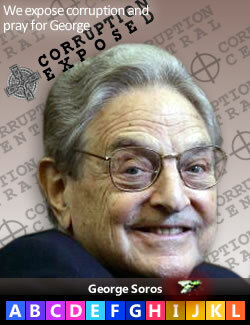 See Leader Technologies files trillion dollar bond lien on the U.S. Government. Return to return to the beginning of this post. Fig. 1—Sen. 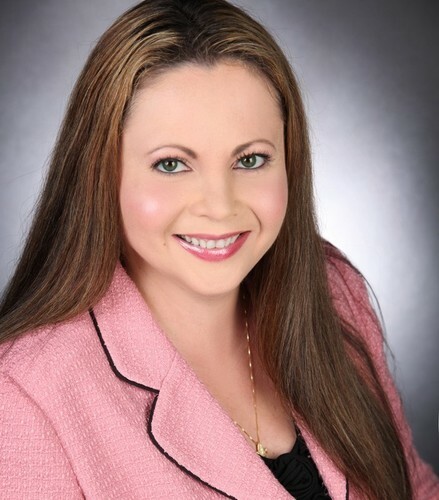 Dianne G.B. Feinstein. Meet the woman who directs the foreign interference in U.S. elections and handsomely lines her pockets in the process. She is the second most wealthy member of the U.S. Senate. (Aug. 15, 2018)—On Jul. 27, 2018, even left-leaning POLITICO could not ignore this corruption. 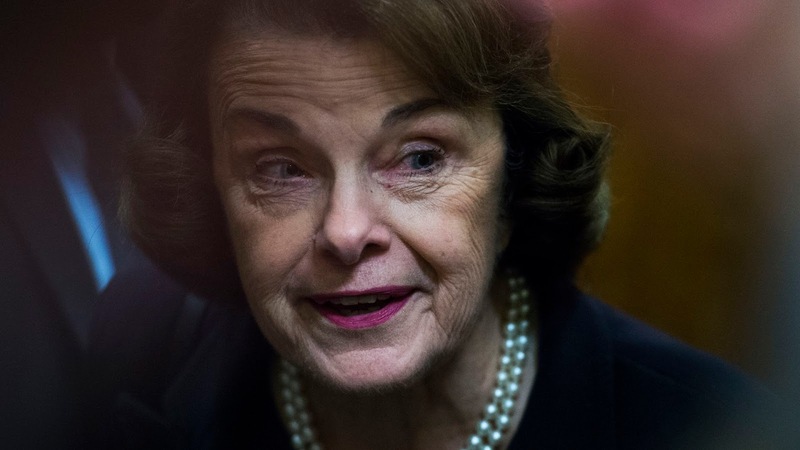 They disclosed that Sen. Diane Feinstein (CA) had Chinese spies working for her while she oversaw the powerful Senate Judiciary and Intelligence committees, as well as the Democratic Party. Her staffers refused to provide substantive comment. 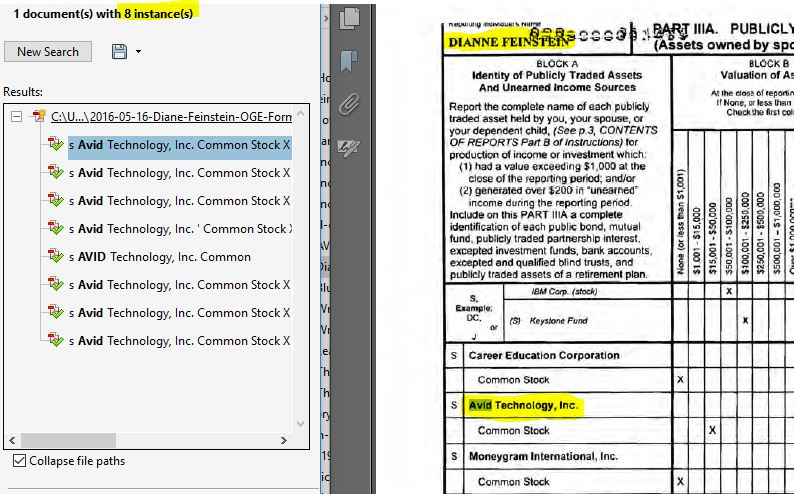 Sen. Feinstein’s financial disclosure clearly shows that she holds a greater than 10% financial interest in AVID Technologies, Inc. AVID supplies the newsroom management software named AVID LeaderPlus "Election Night Headache Relief" used widely around the world. 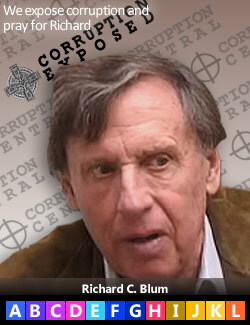 Richard C. Blum is Sen. Feinstein's husband. The senator and her husband are worth $94 million. See AVID Technologies, Inc., Co. No. 0000896841. (Accessed Aug. 07,2018). Form 4 Insider Trading. SEC Edgar. Fig. 2—Douglas Gabriel, Michael McKibben. (Aug. 16, 2018). Dianne Feinstein Behind Foreign Interference in U S Elections. American Intelligence Media, Americans for Innovation. https://youtu.be/rSfPVbNxpdk | (Raw *.mp4 video file). 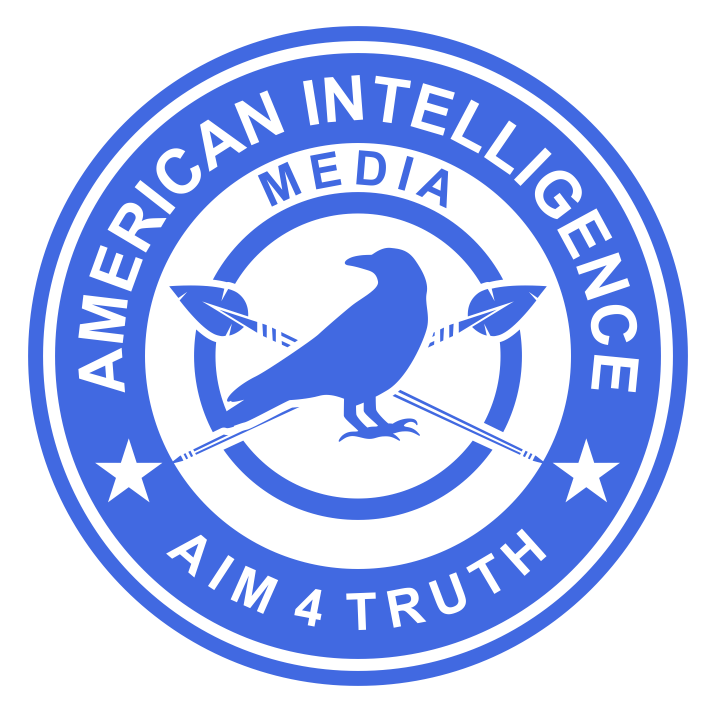 Video: American Intelligence Media, Americans for Innovation. Clearly, being a U.S. 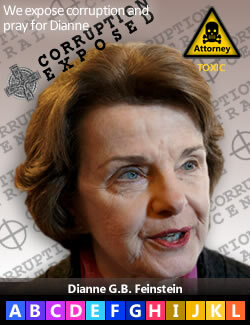 Senator can be a personal cash cow for a senator like Feinstein who is willing to trade on her insider information. Evidently Feinstein cashes in, just like George Soros, by using her influence to make markets go up and down strictly based on the Senate proceedings she influences, along with her Chinese handlers. Fig. 3—Sen. Diane G.B. Feinstein and her husband, venture capitalist Richard C. Blum, hold more than 10% of the stock in AVID Technologies, Inc.AVID Technology, Inc. Such a large holding in a public company gives them effective control of the company since no move would be made by the board of directors without consulting with such a large shareholder. See the Feinstein/2016 Financial Disclosure. See also Lord Mark Malloch-Brown owns Investec 1 Limited. One of the 377 Investec 1 subsidiaries is ISIS Management Company Ltd. ISIS financed a project at Avid corporation, maker of TV and radio production equipment, called the Avid ISIS Client Guide and the Avid LeaderPlus Election Night Headache Relief. This system enables Malloch-Brown, Romney, Soros and the Senior Executive Service (SES) to push out a common propaganda narrative to control "perception management" on election night. "Perception management" is a Deep State shadow government mind control term for brain washing. It enables them to trigger their unthinking minions with emotional memes and programmed response triggers. For example: RACIST! MYSOGNINIST! NAZI! WHITE SUPREMACIST! HOMOPHOBIC! BITTER CLINGER! XENOPHOBIC PUTIN-LOVER! MUSLIM-HATER! DEPLORABLE! MEXICAN-HATER! IMPEACH TRUMP! WE LIE BECAUSE WE LOVE YOU! . . . and now PEDO-PHOBE! BOY-MAN LOVE HATER! . . ad nauseam. It is now quite evident that these globalists are intent on ripping apart America's Judeo-Christian moral heritage and the Constitution. British Privy Counselor Lord Mark Malloch-Brown is a director of Investec Plc which has over 400 subsidiaries spread around the world. One of those companies is ISIS Management Limited. ISIS developed the AVID ISIS System for pushing video files used in newsrooms. AVID LeaderPlus and AVID ISIS together give Feinstein and Malloch-Brown the ability to push censored news and false stories to all subscribed newsrooms at the same time. The AVID ISIS LeaderPlus product specializes in pushing election night stories right to a news reader’s teleprompter and supporting video content. They don’t even have to think. They just read whatever Feinstein and Malloch-Brown want. Hillary paid Facebook in 2009-2010 for a "template for winning elections"
On Sep. 26, 2009, Hillary Clinton and her U.S. State Department started secretly paying Facebook for a “template for winning elections” (Facebook Manager Dmitry Shevelenko). See GSA Contract No. SAQMMA09M1870. 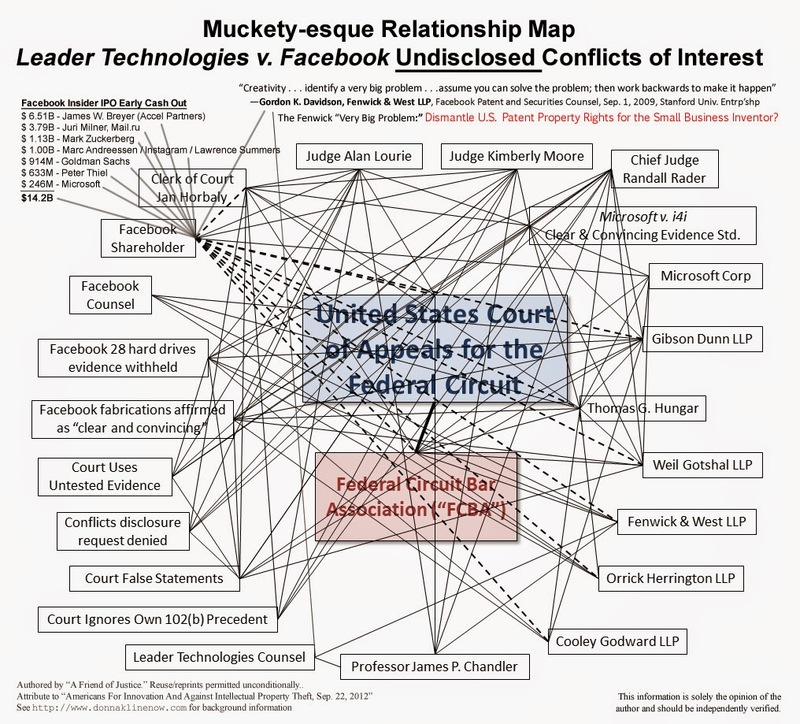 (This is just one of 12 Facebook contracts; only three of Hillary Clinton's State Department contracts with Facebook are still listed between Sep. 2009-2010 during the Leader v. Facebook patent infringement trial. 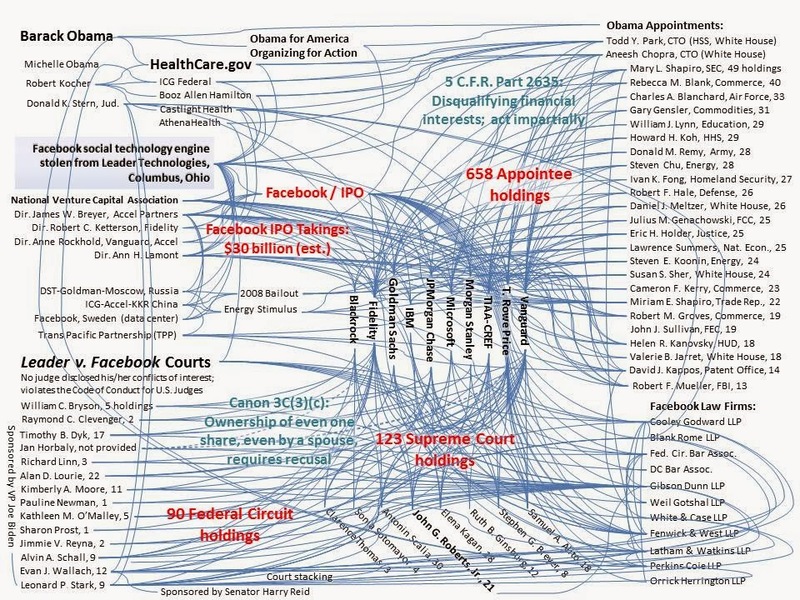 This proves that the U.S. government obstructed justice in the Leader v. Facebook trial. On Nov. 01, 2016, Hillary, Obama, John Podesta and Robby Mook took a $1.5 billion donation from Google’s Eric Schmidt to implement the U.S. Digital Service run out of the White House. 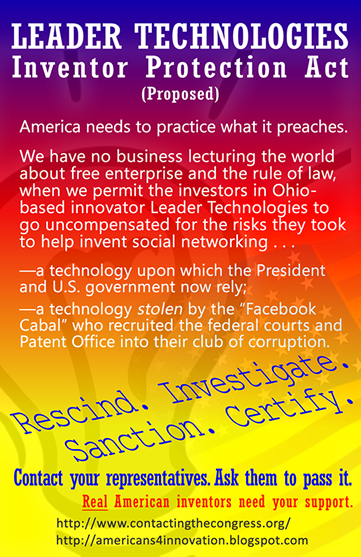 The software being used by these corruptocrats is Columbus-based innovator Leader Technologies’ invention of social networking that was stolen by their patent attorney, James P. Chandler, III (also a Feinstein advisor), and given to the IBM Eclipse Foundation (formed Nov. 29, 2001) for distribution to Silicon Valley companies weaponized by the rogue C.I.A. 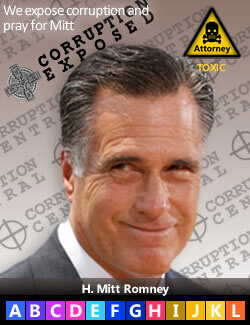 for mass surveillance and private money-making for the C.I.A. outside the oversight of Congress. Readers should also note that AVID's "LeaderPlus" product name likely violates Leader Technologies' trademarks as well. 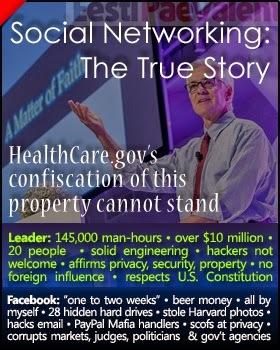 See the Crimeline for more proof of the theft of social networking. Fig. 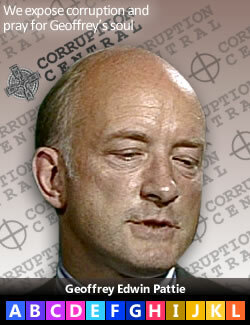 4—Rogue C.I.A. 's global brain washing "template for winning elections" funded by Sen. Diane G.B. 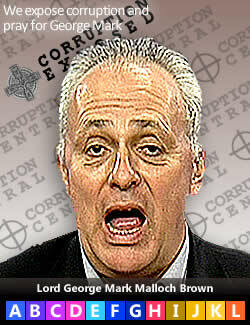 Feinstein, George Soros, Hillary Clinton, Mitt Romney, Lord Mark-Malloch Brown and Sir Geoffrey Pattie. Anonymous Patriots. (Aug. 15, 2018). C.I.A. MSM Brainwashing System. Americans for Innovation. Criminal actions by either foreign nationals or affiliated U.S. citizens aimed at influencing U.S. elections would be subject to prosecution under various U.S. statutes. The Logan Act, for instance, bars any U.S. citizen from interacting with a foreign government to influence policy. But many experts believe this law is overly broad, and there have been no successful prosecutions in its near 220 years. And while the term “collusion” is cited in the context of Russian interference in the 2016 election, collusion itself is only prohibited in the antitrust law arena. For more, see Dan Abrams’ Law & Crime. Abrams writes: "Six years ago, the U.S. Supreme Court upheld a decision by a U.S. District Court in Washington, D.C., that Congress can ban individuals who lawfully reside in the U.S. and are neither U.S. citizens nor 'permanent residents' from making donations or gifts related to any election. 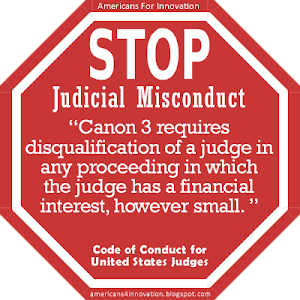 In that case, Bluman v. Federal Election Commission, a three-judge panel said the limitation was a legitimate tool for government to prevent 'foreign influence over U.S. elections.'" If it is illegal to donate to money to interfere in U.S. elections, which it is, then having investments in companies that build software to interfere in our elections is worse. It is treason. Fig. 5—Staff. (Apr. 02, 2018). Local News Anchor Forced Into Reading The Same Script. The Rational National. https://youtu.be/487CRdRHEeI | Raw *.mp4 video file backup in case of censorship. Feinstein has a long history of Senior Executive Service (SES) affiliation. In fact, in 1979, as mayor of San Francisco, she was one of the first big city mayors to invite the SES to takeover management of city services. Senator Feinstein is privy to our nation’s most top secrets in her memberships on the Senate Judiciary and Intelligence committees. She and her husband Richard C. Blum have clearly been trading on that information to make her the second richest Senator in Congress at $94 million. Sen. Feinstein's collaboration with Privy Counselors Lord Mark Malloch-Brown and Sir Geoffrey Pattie in global MSM brainwashing technology appears to push her over the line into criminality and treason. Fig. 6—Ban all electronic voting machines NOW. https://youtu.be/AT3rH056CVg. Lord Mark Malloch Brown owns Investec 1 Limited. One of the 377 Investec 1 subsidiaries is ISIS Management Company Ltd. ISIS financed a project at Avid corporation, maker of TV and radio production equipment, called the Avid ISIS Client Guide and the Avid LeaderPlus Election Night Headache Relief. 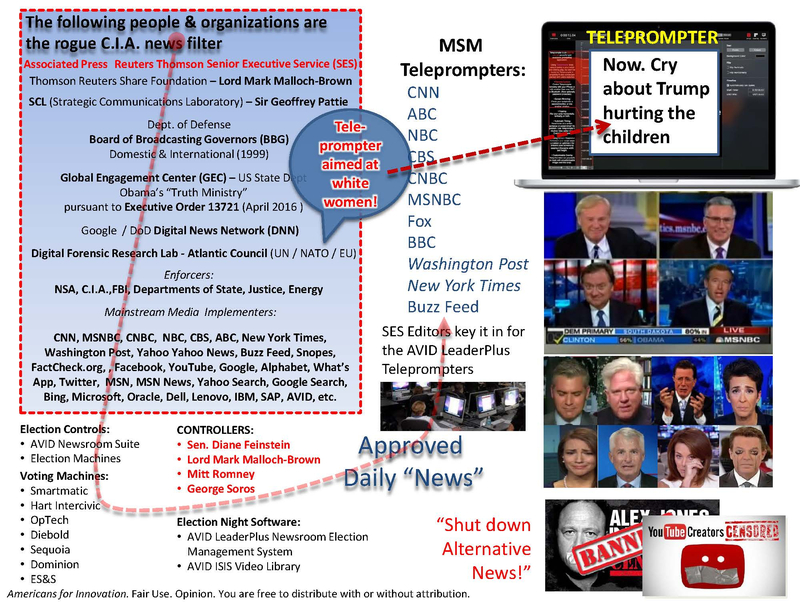 This system enables Malloch-Brown, Romney, Soros and the Senior Executive Service (SES) to push out a common propaganda narrative to control "perception management" on election night. Perception management is a Deep State shadow government mind control term for brain washing. It enables them to trigger their unthinking minions with emotional memes and programmed response triggers. For example: RACIST! MYSOGNINIST! NAZI! WHITE SUPREMACIST! HOMOPHOBIC! BITTER CLINGER! XENOPHOBIC PUTIN-LOVER! MUSLIM-HATER! DEPLORABLE! MEXICAN-HATER! IMPEACH TRUMP! WE LIE BECAUSE WE LOVE YOU! . . . and now PEDO-PHOBE! BOY-MAN LOVE HATER! . . ad naseum. 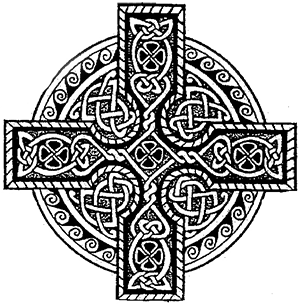 It is now quite evident that these globalists are intent on ripping apart America's Judeo-Christian moral heritage and the Constitution. 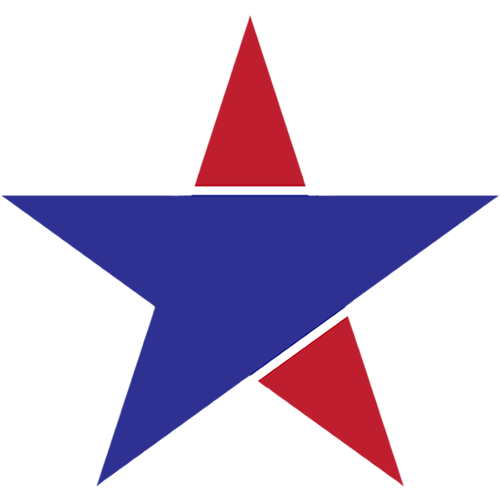 Video: American Intelligence Media, Americans for Innovation, Leader Technologies, Inc.